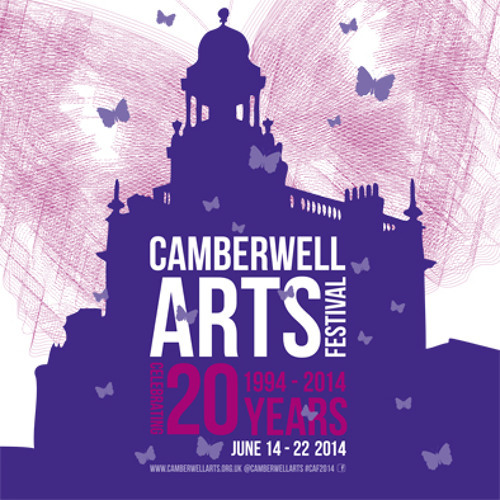 For Camberwell Arts Festivals’ 20th birthday, artist and oral historian Caspar Below has kickstarted an archival collection of stories, anecdotes, posters, programmes, documents and artefacts from the past 20 festivals. We are asking visitors and contributors of past and present Camberwell Arts Festivals to share their memories and donate relevant artefacts and materials. This year saw the initiation of the festival archive, with a view to add to the collection consistently over time.